Everywhere I've traveled in Mexico, I've always been able to find good quality yoga classes. Which is not always the case for everywhere in the world! There is an overarching sense of spirituality, connection to nature and a welcoming of seekers that makes yoga such a powerful experience in Mexico. Here we are at my last retreat at Hotelito los Suenos in Sayulita, January 2014. 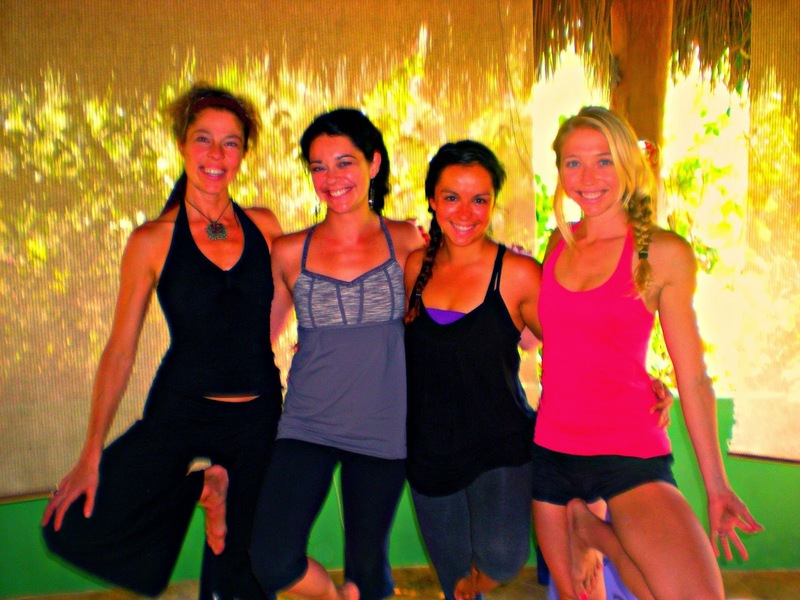 .... and a throwback to my first retreat in Sayulita in December 2010 with local teacher Melissa. 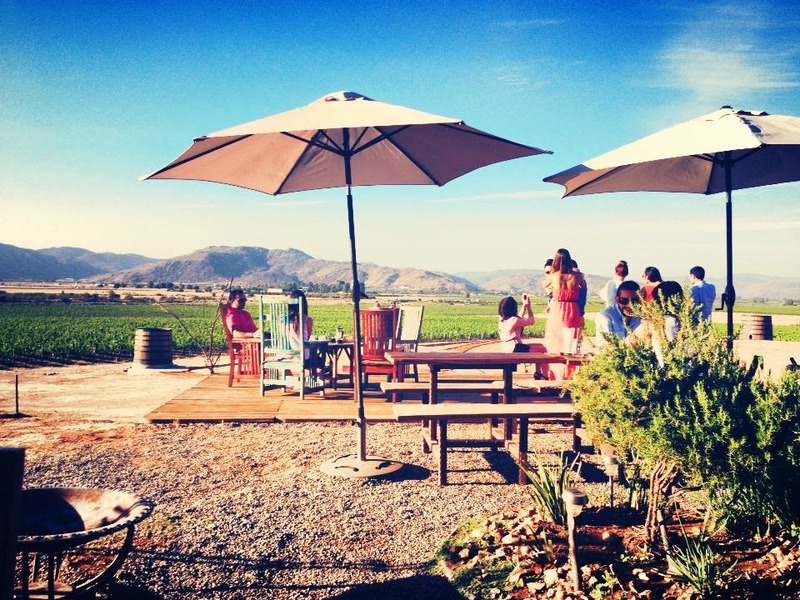 Most people only associate Mexico with margaritas but there is, in fact an amazing wine country just two hours south of San Diego that rivals Tuscany. The Guadalupe Valley has been producing top quality wines since the 1920s when families from Europe brought over grapes. The region is famous for its reds, mainly delicious tempranillo, petit syrah, nebbiolo and merlot. In addition to the vino, there's a big farm-to-table scene developing down there called Baja Med, led by famous chef Javier Plascencia. This photo is from his adorable restaurant Finca Altozano, where we had lunch yesterday, enjoying our vino and fresh octopus ceviche among the vines. keep myself busy on the beaches of Mex. Anclote, Punta de Mita, April 2013. For all my tequila lovers out there, meet Mezcal. Tequila's crazy cousin with a bit of a wild streak. On my last trip to Sayulita two weeks ago to visit my girl Jenny (the barefoot bohemian), we got nice and friendly with mezcal and enjoyed its unique, smoky flavor. Mezcal is only harvested in certain parts of Mexico by curators who have been highly educated, trained and initiated into the craft of harvesting mezcal, so its a super special treat to sip on and know how much love and dedication went into its creation. Curious to know more? 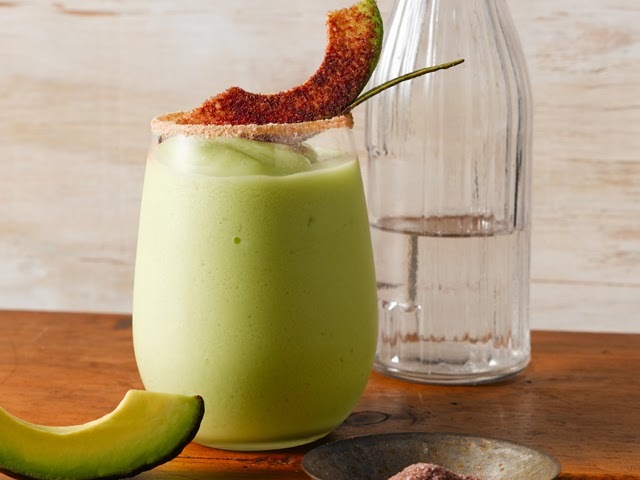 Here's a fun "tequila vs. mezcal" breakdown and a delicious Avocado Mezcal Cocktail recipe. Only in Mexico can they take a topic so heavy such as death and turn it into fiesta! Day of the Dead falls every year on the day after Halloween and is a time to pray for, remember and then celebrate those who have passed. The epicenter of the celebrations is in the southern state of Oaxaca, where there are giant parades and all-night masquerades. 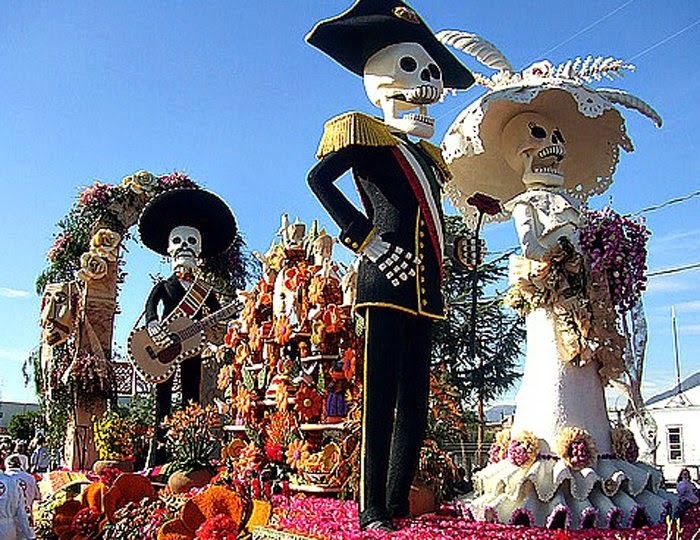 On my bucket list for 2014 is to be in Oaxaca for Dia de los Muertos on November 1st and 2nd! Stay tuned for my next retreat to Mexico: January 15, 2015!